Winter SEO read out loud what inside the codex. BA are up this week. -All the Primaris release with an extra sprue for marking. -note that the sprue only have 9 shoulders pad (oO) (1 sarge, 5 troopers, 3 Gravis). Transcript of the warhammer tv talk about Blood angels codex. Still Angel/Blood thirsty maniac fighting Daemons ! Tycho is present in DC/normal. In the post great rift story, Hive fleet levy is on the door. Keen on blood ritual to transfert blood of the Primarch. 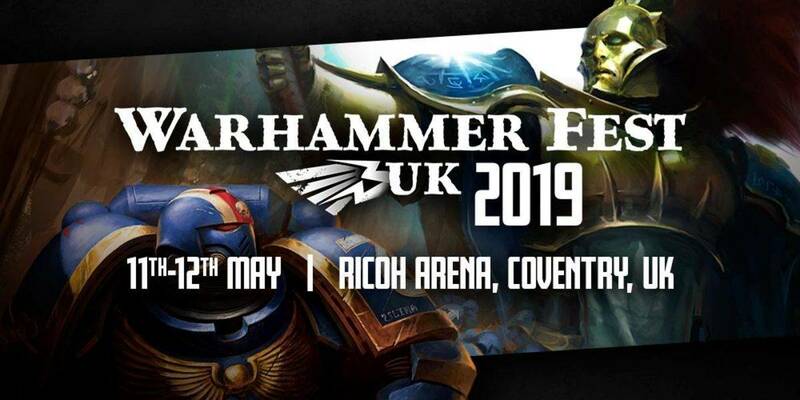 NEW fluff about what happen after the hive fleet / Khorne thing. They slipped that Sanguinus is in statis/bad shape state. Same old, 10 comps with 100 but they are less than 1000 these days. During the description it seem that Primaris are integrated in Normal codex organisation. 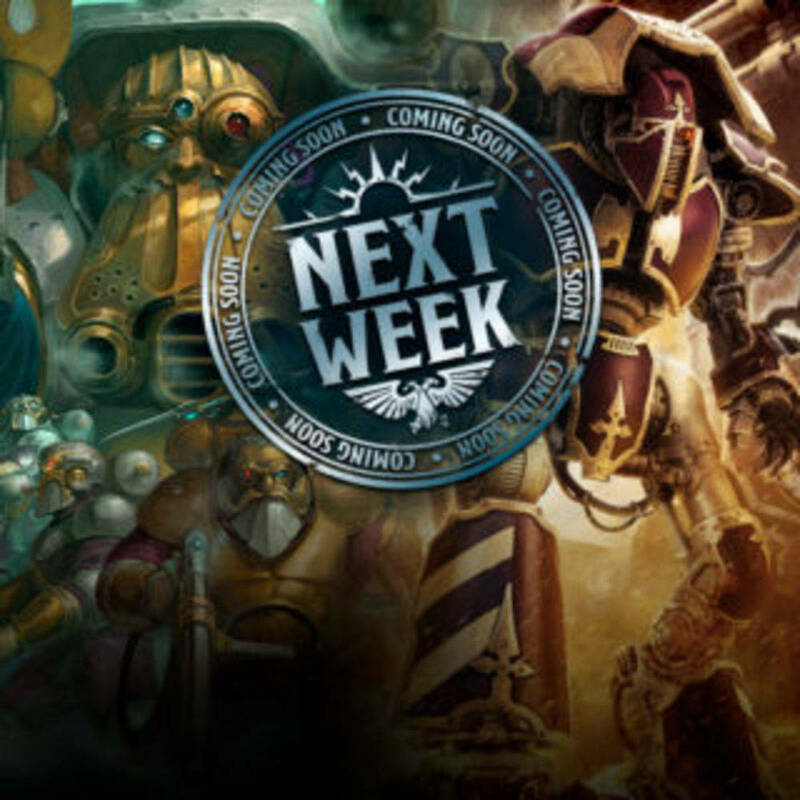 Some codex update since big G came back: Comp can get boosted by reserve company. FT boss is included too. Corbulo, Meph, Dante, Astoraph the grim, Sanguinor. 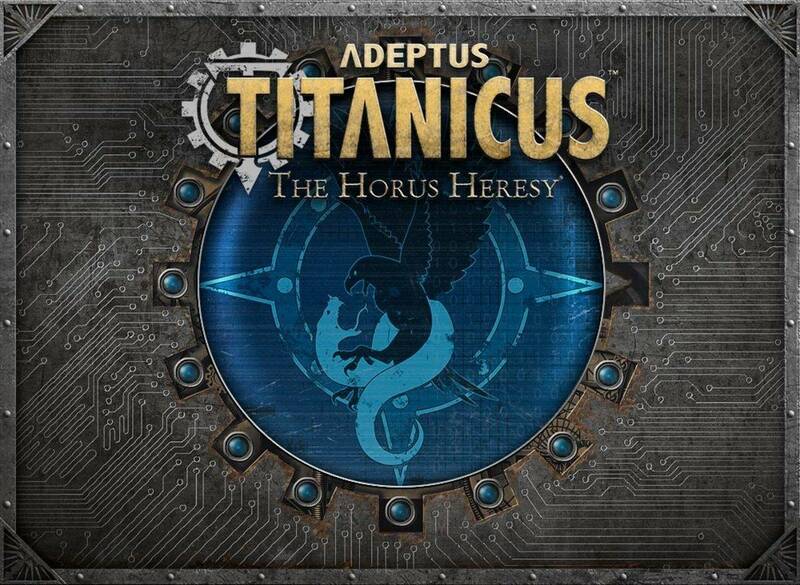 Chapter ancient have been added to the codex. DC : New strategium to add DC trait to Character model. Strategium Red rampage : +1d3 attacks to a characters charging. Primaris have red Thirst (so they should be subject to black rage too, more info to come). Every models you can put together, get rules in the codex. Then the design studio guy started with "i don't understand the pun" then "he can't because is dead" and finally after a bit of bla bla :"
being in stasis (bite his lips and hesitate) he's in bad shape"
Codex: Blood Angels brings the scions of Baal into the new era of Warhammer 40,000 in full. This is one of the most exciting codexes in the post-Gathering Storm galaxy, featuring a wealth of new lore and a huge volume of new units, too. Inside, you’ll find how the Blood Angels are recovering – and even thriving – after their world was almost annihilated by Hive Fleet Leviathan, and how the latest wave of Primaris reinforcements are being accepted by the rest of the Chapter. As for new rules, there’s all the awesome stuff you know and love from the rest of this edition’s codexes – Stratagems, Warlord Traits, Psychic Powers and more – as well as some special extras. 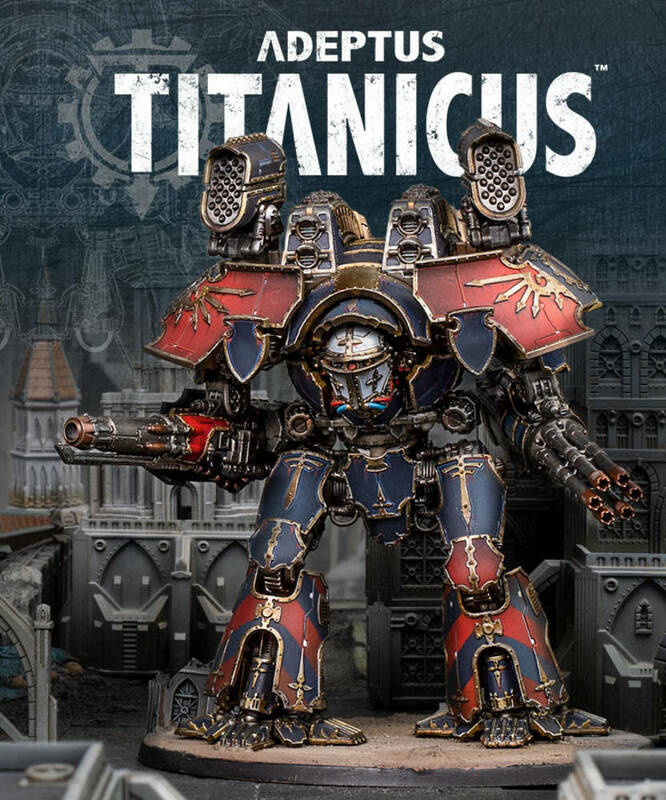 You’ll now be able to clad the Archangels – the legendary, Terminator-armoured first company of the Blood Angels – in Cataphractii and Tartaros armour, diversifying the range of tactical options available to you. If you prefer aerial warfare, this codex sees the Blood Angels gain access to the popular Stormhawk Interceptor and well as the Stormtalon Gunship. The new codex will also see the Blood Angels able to add a range of Primaris units to their army. 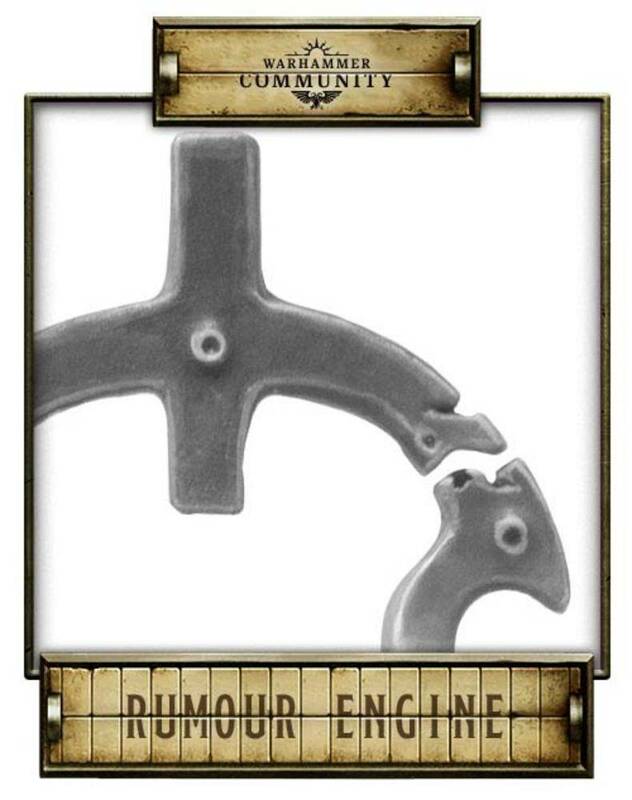 To help, there’s a series of kits on the way, each featuring a unique Blood Angels upgrade frame containing weapons, shoulder pads and heads designed to make your squads fit with the rest of your Blood Angels collection. This frame will be available separately, too! Some fluff about dante and the blood angels ! Source is Grot orderly on facebook.